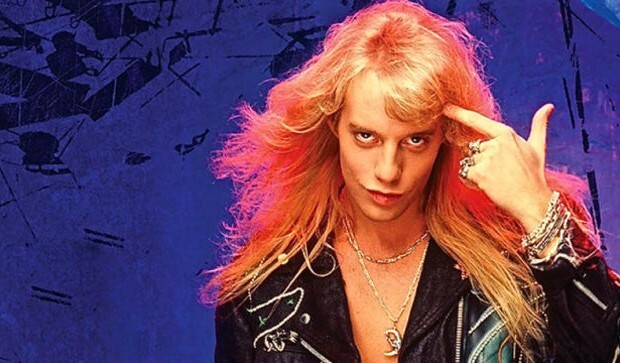 Jani Lane, the voice of Warrant, passed away in 2011, much to the dismay of fans all around the world. The voice of so many classic hard rock hits, it was definitely a blow in the world of music to lose this talented singer far before his time. 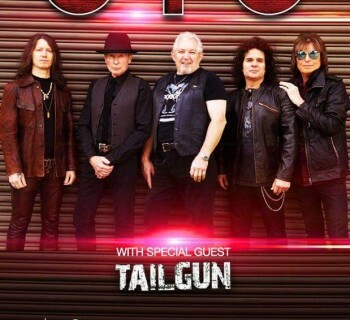 While people will forever associate him with Warrant, Lane actually teamed up with a number of other musicians over the years, covering various tracks for tribute albums, with artists spanning a number of rock genres and eras. Hunting down all of these tracks on their own would be no easy task, but there is finally a solution to that problem for the fans. Catch a Falling Star is a collection of the songs Lane covered over the years, many of which appeared on those tribute albums. The tracklist is as follows; artists who originally recorded the track are listed as well. I was definitely saddened by Jani Lane’s passing, and had no idea that he had covered so many tracks over the years. That made me as curious about this record as any other fan out there. How does the end product measure up? 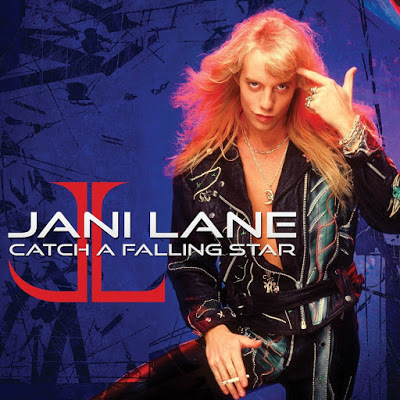 As much as I wanted to love this CD, it just feels contrived and “paint by numbers.” These covers are more or less carbon copies of the original songs with Jani Lane on vocals; Lane and company do not really try to make these songs their own, making the end result feel painfully generic. While a good assortment of bands is displayed here, they are, for the most part, just the obvious hits with no real surprises other than the cover of, well, “No Surprize.” These are good covers of the songs, but not much else. If you want to honor the memory of Jani Lane the right way, go buy the first three Warrant albums. The man had a great voice that remains one of the most underrated in the hard rock world, but these are generic, bland covers that you are not really going to experience any surprises or thrills for; the album lacks an attempt at ownership of the songs. Die-hard Jani Lane fans should give this one a listen out of curiosity, but everyone else can pass. 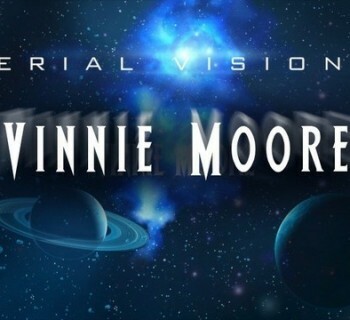 Vinnie Moore - The Legendary Guitarist Returns with Aerial Visions! 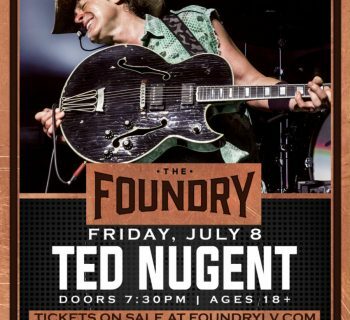 Ted Nugent - From Motor City to Sin City, Uncle Ted Rocks the SLS!